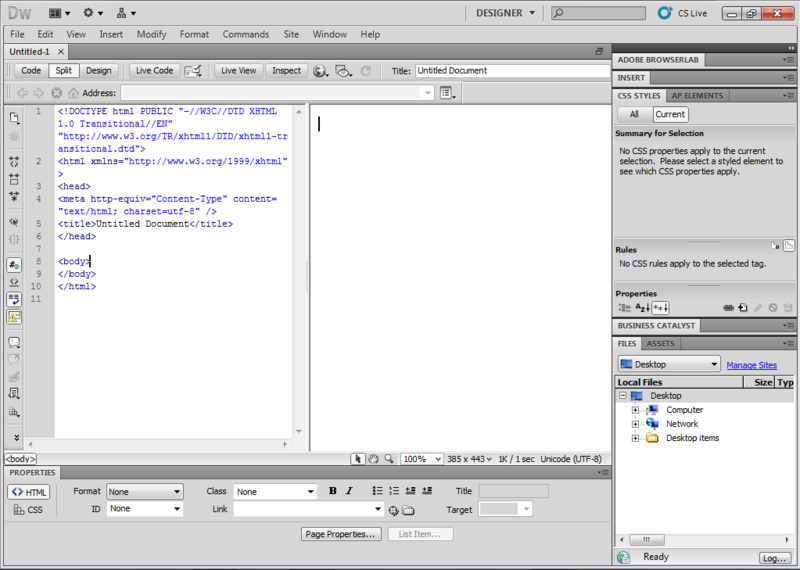 Dreamweaver CS5 Free Download setup in single direct link. 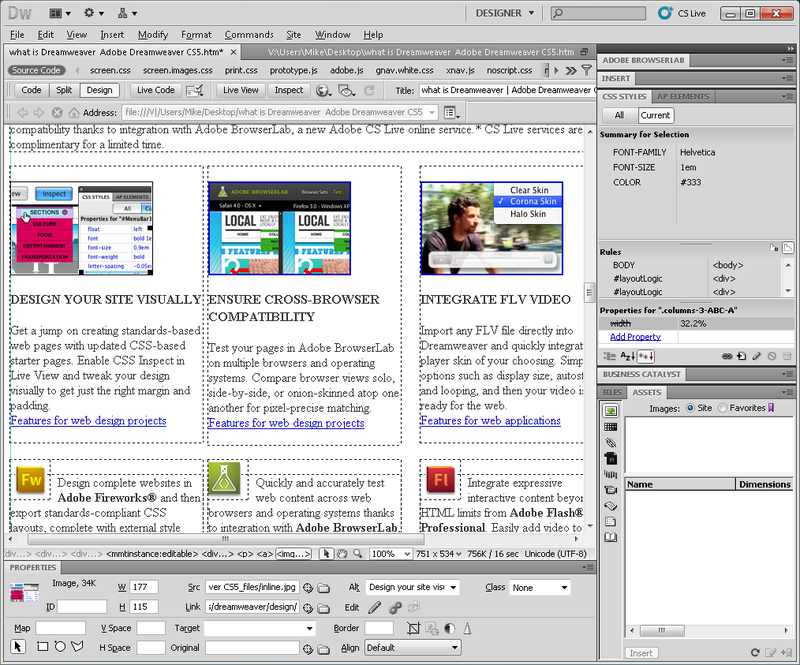 Build enterprise level interactive web pages with full latest features of free Dreamweaver CS5. Dreamweaver CS5 an application from adobe is used for creating and designing websites. Dreamweaver was was originally developed by Macromedia till Adobe systems acquired Macromedia in the year 2005. 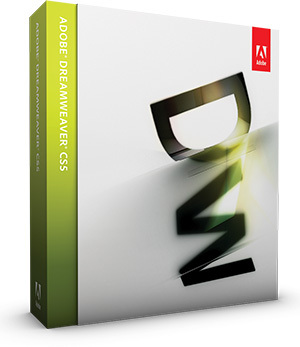 Adobe system has enhanced Dreamweaver to a level that it has become an essential for designing web now. 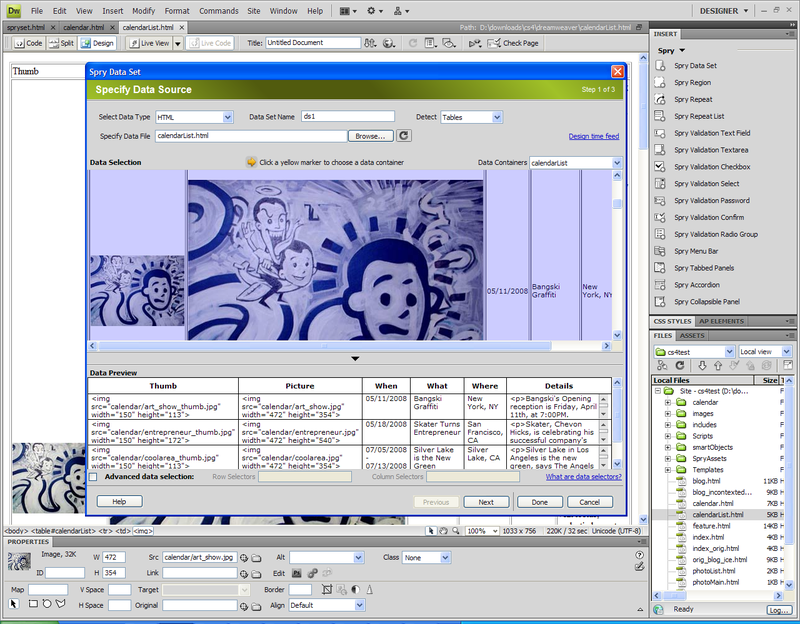 Dremweaver has come in many versions and the version under review today is Dreamweaver CS5. The changes made in Dreamweaver CS5 has excited the web developers as it has made designing websites more simpler. In previous versions you need to write some boring code bits and the WYSIWYG editor was slow and cumbersome but with Dreamweaver CS5 they made it more simple now you remain in the visual mode more the maximum time for designing web contents. 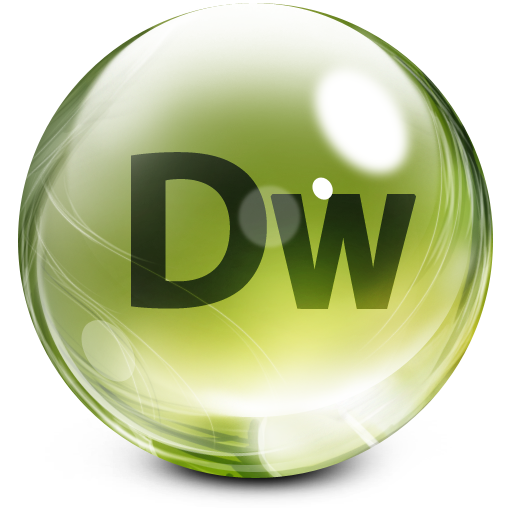 One thing related to Dreamweaver is that it is a powerful editor with so many options that sometimes novices get confused which option to used and which not. 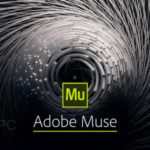 The stakeholders at Adobe system have realized this problem encountered by novices and in this version they have fix many things. They have also added new features by which a new person to web development will learn HTML,web development and Dreamweaver more rapidly. In previous versions setting up a site was not that easy as you needed to know all about server, languages and all the other things just to set it up. But in this DW CS5 version all this information is prompted by the tool only when they need it thus making it simpler to setup your website. 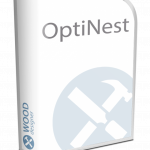 Now site setup has become as easy as giving a name to your site or the directory on your hard drive. Improvements have been made in the starter layout of the tool and now there is more documentation being done so that a novice can learn more quickly that how he/she can use Dreamweaver. The tool has come up with an inspect mode with which you can inspect the changes being made in CSS and its effects on the box odel in various browsers. Dreamweaver CS5 has also great emphasis on helping programmers. Programmers can now enjoy new features being provided by this tool. Like code hinting has no longer limited to languages that you have in library. DW CS5 now can check you PHP code and will give you hints. A Dynamic File Finder has been added that makes it more easy for programmers to work with templates. On a conclusive note we can say that Dreamweaver CS5 is a web editor with many enhancements that will surely make you feel relaxed while designing sites. Listed below are some of the features which you will experience after Dreamweaver CS5 free download. Web designing made more simpler. Setup of website made simple. 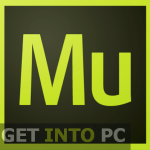 Before you start Dreamweaver CS5 free download, make sure your system meets the minimum system requirements. 1280×800 display with 16bit graphics adapter. 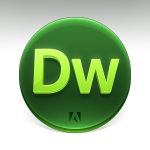 Click on below button to start Dreamweaver CS5 free download. 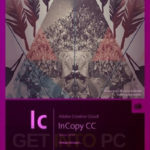 This is complete offline installer and full standalone setup for Dreamweaver CS5. This will work for both 32 Bit and 64 Bit operating systems.